In this 15 mins. 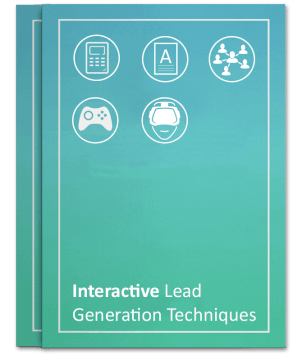 course, learn how to leverage Calculators, Graders, Games, Communities and Augmented Reality to boost your leads by 10x! Learn How To Generate Leads With.. Generate trust by answering your customer's most pressing questions! Tell your customers where they are going wrong and how to improve. Engage customers by creating & facilitating a peer to peer network. Engage your prospective customers while they have some fun. Create new immersive experiences with limitless possibilities. Want to build a calculator in 5 mins or less?